A new coral nursery has been installed in Bonaire, according the Coral Restoration Foundation Bonaire. The nursery is situated at a site called Oil Slick Leap, which was once home to an abundant and healthy reef, but is now barren and sparsely populated. 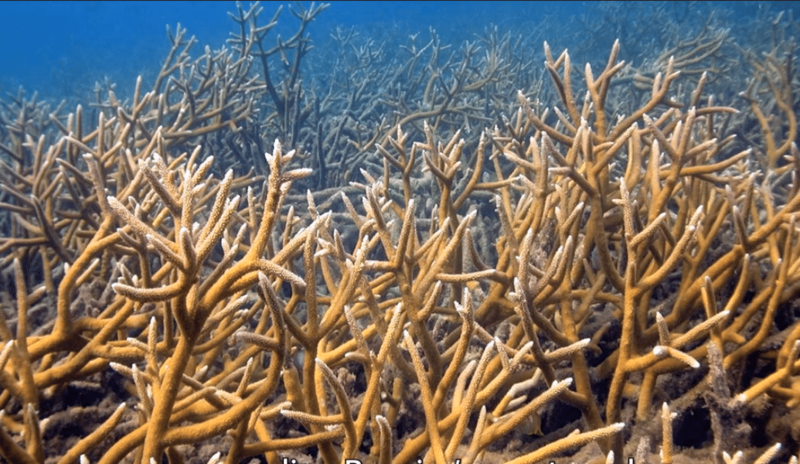 CRF Bonaire has installed seven coral nursery trees that, once full, will be home to 700 Elkhorn corals. After completing the construction of the trees the foundation is now transplanting broodstock of Elkhorn corals, which will eventually develop into the 700-coral population. In order to keep and eye out and monitor the development of the transplanted corals, the area will be monitored by 3-D technology. This will give an accurate assessment of the health and development of the reef. After the coral has grown and stabilized, the trees will be removed, so the whole site will appear to be a natural occurrence. Even after this, the site will continue to be monitored to determine the growth and gain a better understanding of how Elkhorn corals grow in the wild. You can find out more about the Coral Restoration Foundation Bonaire here or check out a video of the foundation’s work below.